Equipment that pinpoints the location of oil reserves can begin to fail. Without proper monitoring, constant vibration can cause a wellhead to become imprecise or fail altogether, idling production days or weeks and resulting in lost revenue. An undetected clog can develop in a transmission line, slowing production or leading to a rupture or spill that shuts down the field and exposes the owner to state and federal fines. Accurate information is the key to preventing these scenarios. And just as working at an oilfield is not an occupation for the timid, the equipment there must be exceptionally durable, right down to the numerous electronic pressure transmitters that monitor operations. Stated a different way, both the people and the equipment they use must be oilfield tough. Electronic pressure transmitters play a critical role in providing accurate, up-to-the-minute information on equipment, operations, and the flow of liquids and gases. These sensors should be extremely rugged. That’s why companies like WIKA have developed explosion proof pressure transmitters that provide protection against fire and explosions. The 40,000 stationary oilfields around the globe depend on a vast array of gauges and transmitters to keep running smoothly, productively, and safely. Mobile exploration and drilling platforms require the same level of dependability. WIKA’s explosion proof pressure transmitters lead the industry in durability, functionality, and safety. They also withstand shock, heavy impact, and chemical exposure. To ensure its pressure transmitters are indeed “oilfield tough,” WIKA conducts a grueling array of quality tests. 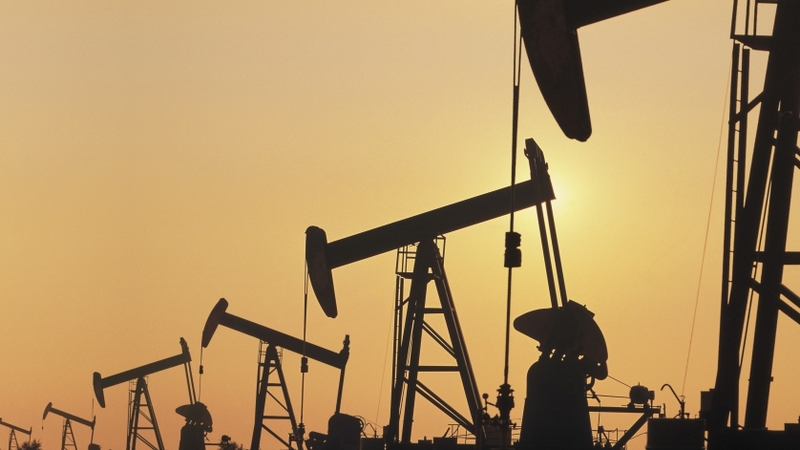 Petrochemical companies have much more at stake while striving for zero oilfield downtime. Oilfield operators must invest enormous sums and endure constant regulatory scrutiny; they cannot afford production stoppages, spills, or accidents. Where can you turn for help? WIKA’s instrumentation experts can analyze your oilfield operation and the gauges and transmitters you require on an annual basis. With their industry-leading knowledge, they can also suggest what types of spares you should have on hand to ensure uninterrupted operation. Contact WIKA today.